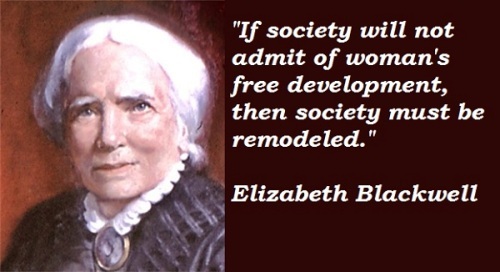 Elizabeth Blackwell was born on 3rd February 1821 in Bristol England. His mother was Hannah Blackwell, while his father was Samuel Blackwell. Elizabeth was raised by a religious family. This Blackwell family is famous with their religious Quakers. There are nine children in Blackwell family. Elizabeth was the third one. All of the girls and boys in Blackwell family had good education. In 1832, his father Samuel Blackwell had to move his family to New York since he could not afford to pay his taxes. Since the family was very religious in Quaker belief, all of them were involved much in the abolitionist movement. In 1838, the family had to move to Cincinnati. In the city, her father died. There was no financial resources that the family owned to stay survive. In 1839, Elizabeth had no other option besides taking a teaching job in Kentucky. She earned the money to pay for her medical school. In 1845, Elizabeth decided to move to North Caroline. At that time, there was no medical school which accepted a woman student. Thus, she went to the home of Dr John Dickson to read medicine. 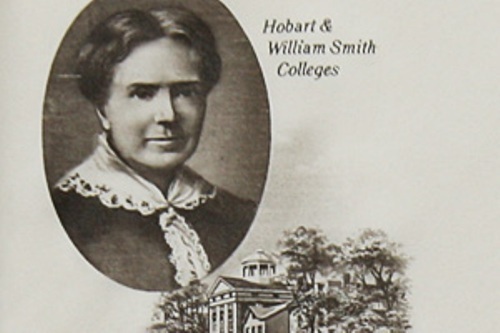 In 1847, she was enrolled in Geneva College in New York to study medicine. However, many people treated her badly since medicine was not a good career path for women. On 11th January 1849, she got his degree in medicine as the top student in her class. In 1849, she decided to move to Paris since there was no hospital acquired her to practice her medical skill. When the civil war started, Elizabeth trained many women to become nurses. Because of her good record during the civil war, she became a Professor of Gynecology at the London School of Medicine for Women. 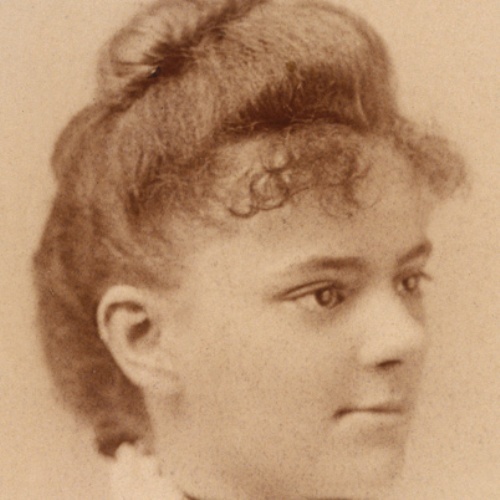 In 31st May, 1910, Dr. Elizabeth Blackwell passed away in her home Hastings. She was 89 years old at that time. 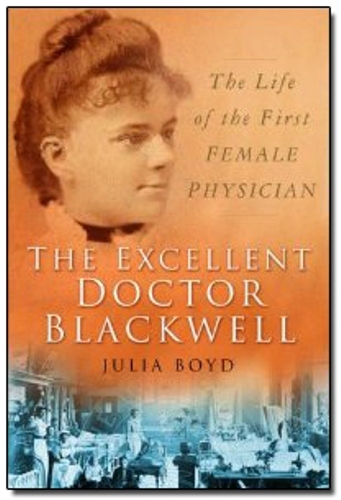 Are you interested with facts about Elizabeth Blackwell?